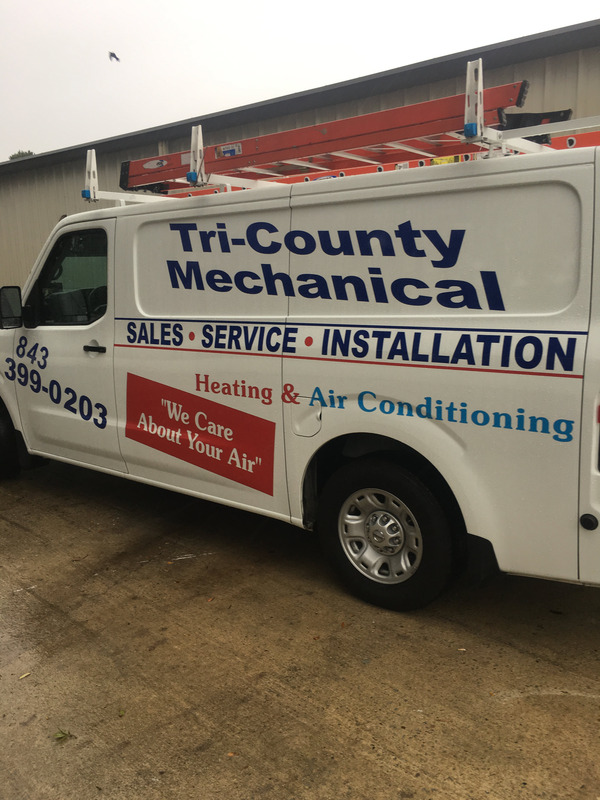 AC Repair Residential | Tri-County Mechanical Inc.
That the Charge for Service is Fairly Priced. Our Service Rates are Based on Time and Materials, NOT Flat Rate pricing schemes. For information on the different service pricing methods go here to learn more. That You Can Easily Communicate with the "Office" When it is Convenient for You. If You Are Contacting Us After-Hours, Our Tech on Call Will Call You Back Promptly.